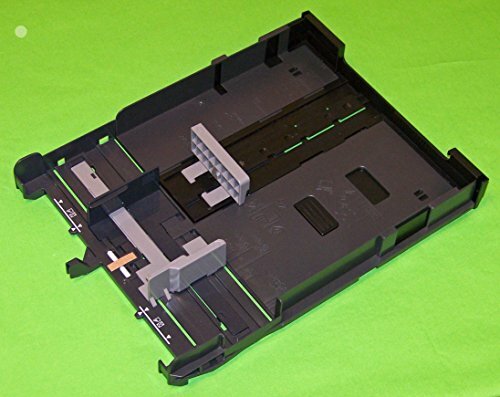 OEM Epson Paper Tray Cassette Assembly For Epson WorkForce 845, 840 & Stylus Office BX925FWD & BX935FWD by Epson at MDA-MA. MPN: 654894654. Hurry! Limited time offer. Offer valid only while supplies last.